The 24-year-old was killed last night at a house in the Links View area. A MAN WAS shot dead last night in Buncrana, Co Donegal. The 24-year-old was in a house at Links View Park in the town when he was shot at around 9.20pm last night. He was pronounced dead at the scene, and his body is still in the house this morning. A woman was also in the house at the time, but was not injured in the shooting, which RTÉ reports came through a window of the house. Pádraig Mac Lochlainn, a Sinn Féin TD for Donegal, this morning condemned the killing. He told Newstalk radio the young man was originally from the Waterside area of Derry. According to the BBC, the victim had been driven out of Derry last year by a republican vigilante group. 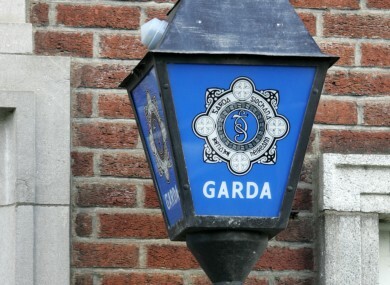 The area has been sealed off for forensic examination by gardaí, and the State pathologist has been called. Email “Man shot dead in Buncrana, Co Donegal”. Feedback on “Man shot dead in Buncrana, Co Donegal”.